Funeral services for Jacob Serlin, 67, proprietor of the Peoples Grocery store In Eastwood for 30 years, who died suddenly Monday afternoon after suffering a heart attack at tho home of his daughter, Mrs. Harry G. Reed, 2417 E. Fayette St., were conducted at the rooms of Birnbaum Bros., at 2 p. m. today. 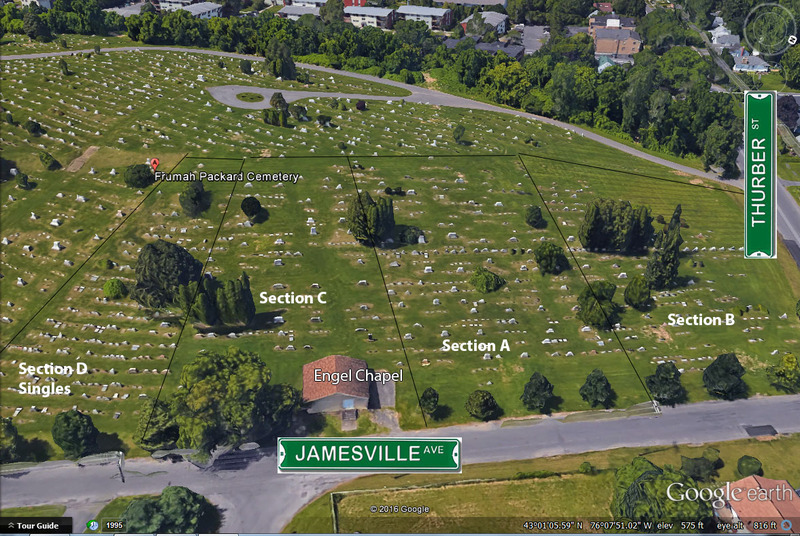 Rabbi Benjamin Friedman officiated and burial was in Frumah Packard cemetery. Mr. Serlin conducted one of the first grocery stores in the village of Eastwood before that community became a part of Syracuse. 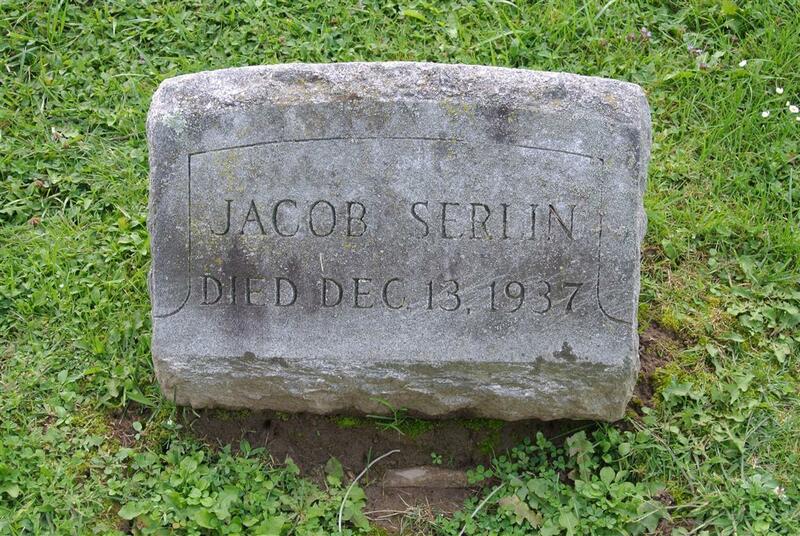 He was a member of Temple Society of Concord. 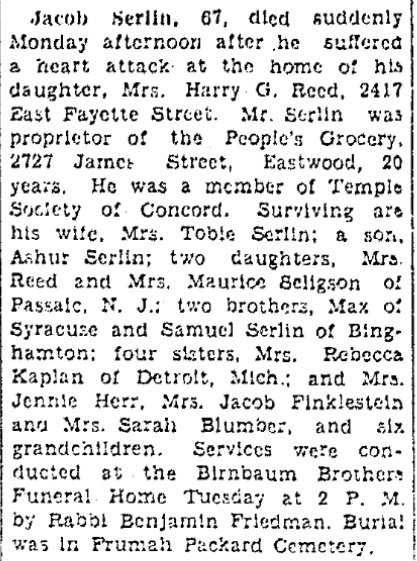 Surviving are his wife, Mrs. Tobie Serlin; a son, Asher Serlin; two daughters, Mrs Reed and Mrs. Maurice Seligson of Passaic, N. J.; two brothers, Max Serlin of Syracuse and Sam Serlin of Binghamton; four sisters, Mrs. Rebecca Kaplan of Detroit, Mich., and Mrs. Jennie Herr, Mrs. Jacob Finklestein and Mrs Sarah Blumberg.